NFU Scotland’s Farming with Dyslexia campaign is celebrating its first year anniversary by setting challenges to continue to build on the success to date. Over the last 12 months the Union has been working with various organisations to seek practical solutions to make life easier for dyslexic members of the farming community. 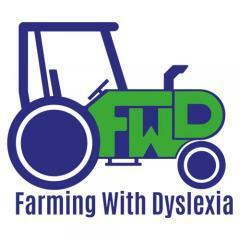 Following the campaign launch on 22 July 2014, the Farming With Dyslexia (FWD) Working Group was formed, bringing together organisations working within the rural sector, as well as Dyslexia Scotland.